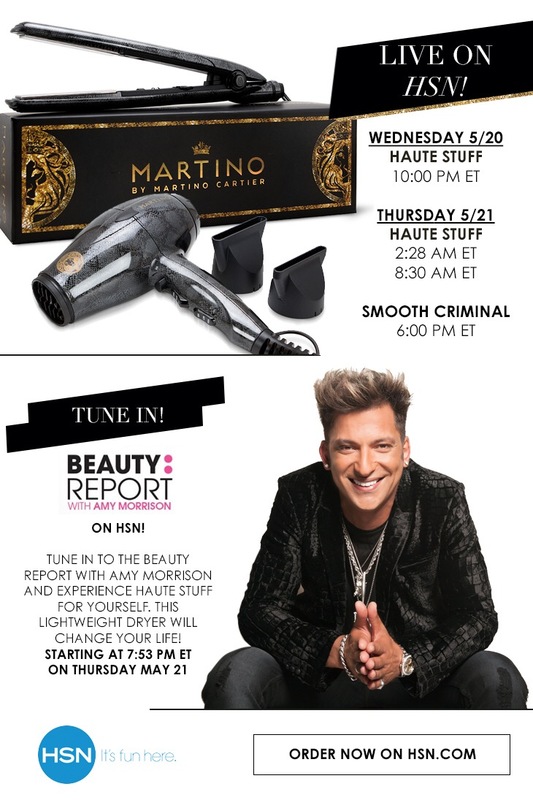 Tune into HSN April 9th and join the fun! See you there!!! !